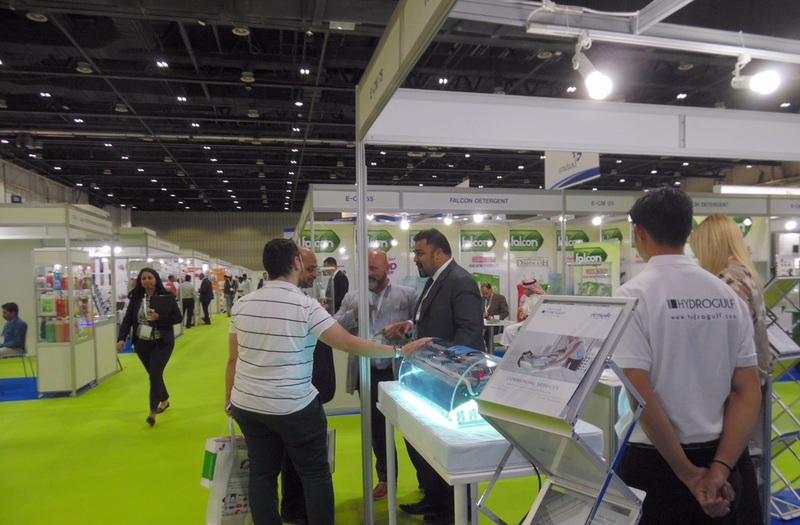 Organized by VIS Exhibitions, 'Middle East Cleaning Technology Week' (MECTW) is the region's first ever global forum that unites the cleaning and hygiene industry. 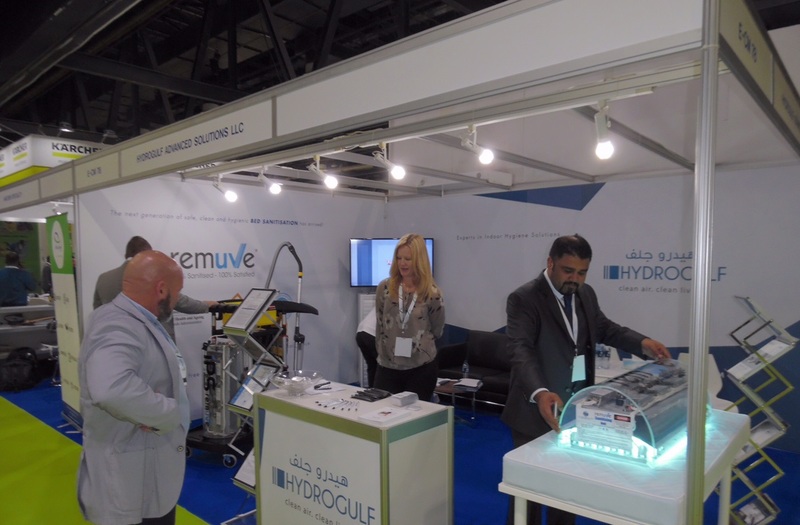 An extension of Clean Middle East Pulire, MECTW has been conceptualized with the objective of focusing attention to creating a sustainable future by bringing all facets of the cleaning industry under a single umbrella. MECTW 2017 is all set to raise the bar on cleanliness and hygiene with its 3rd edition this year. The show has seen a 10% increase in size and is taking place at the Dubai World Trade Centre from November 7 - 9, 2017. 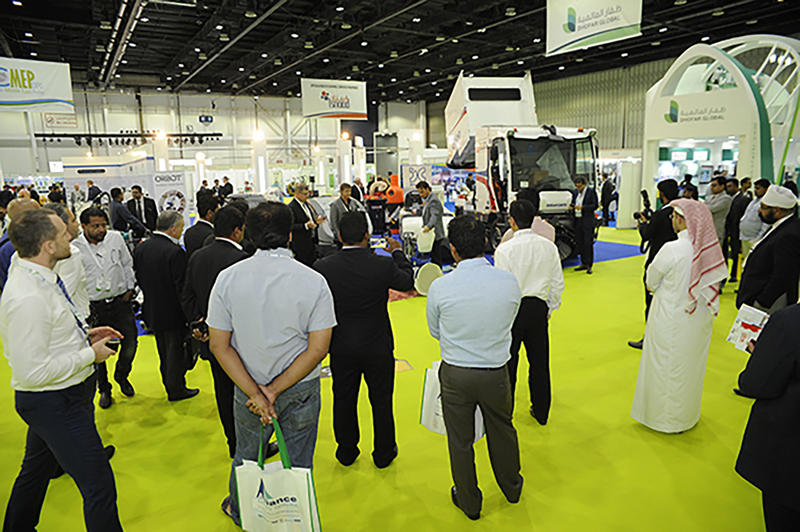 The leading international show, for the cleaning sector, will see participation from prominent regional and international companies showcasing their latest innovations across three exhibitions, Clean Middle East Pulire, 'Gulf Laundrex-Linen Care Expo Powered by EXPOdetergo International', and Gulf Car Wash - Car Care Expo.